© 2019 MLS of Greater Cincinnati, Inc. All rights reserved. 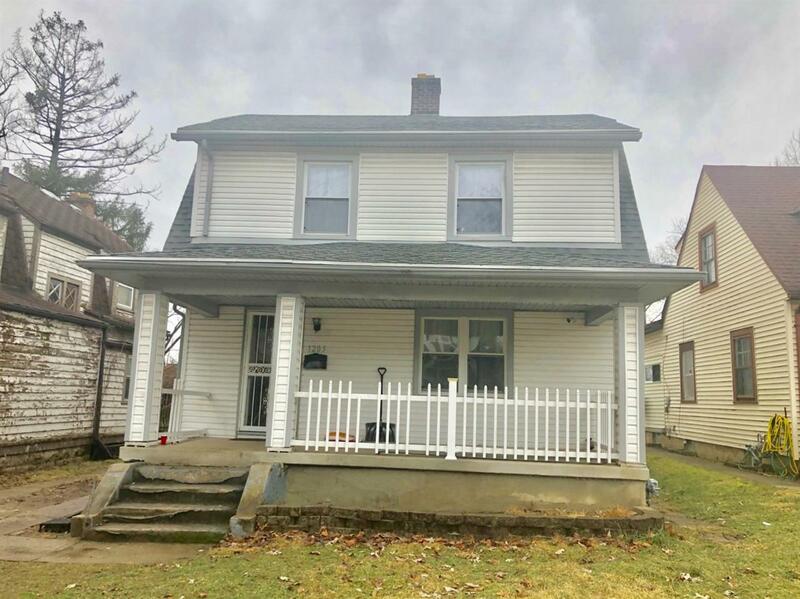 Listing provided courtesy of Re/Max Alliance Realty, 937-898-4400 and Miranda Biedenharn, . Information deemed reliable but not guaranteed.